There’s not long to wait until Serena Williams is back on the court where she belongs! The 23-time Grand Slam winner gave fans a sneak peek of her highly-anticipated return. 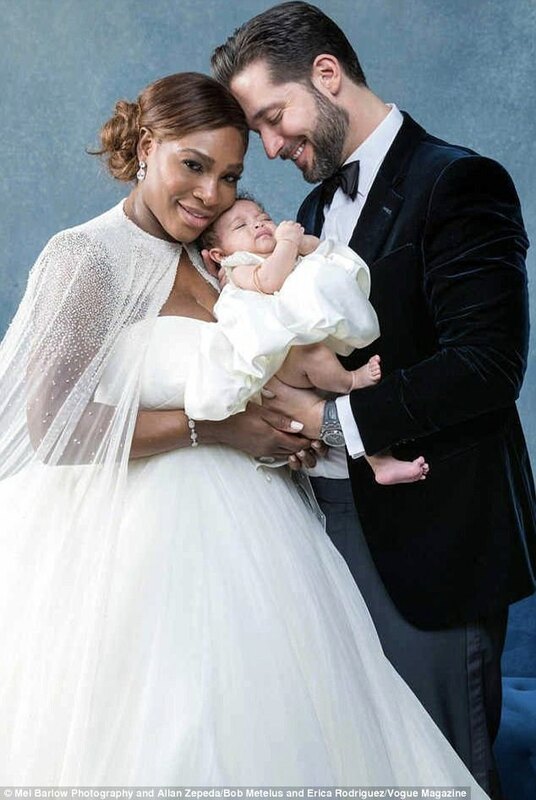 Serena cheered on sister Venus with the help of her husband, Reddit co-founder Alexis Ohanian, and five-month old daughter Alexis Olympia. 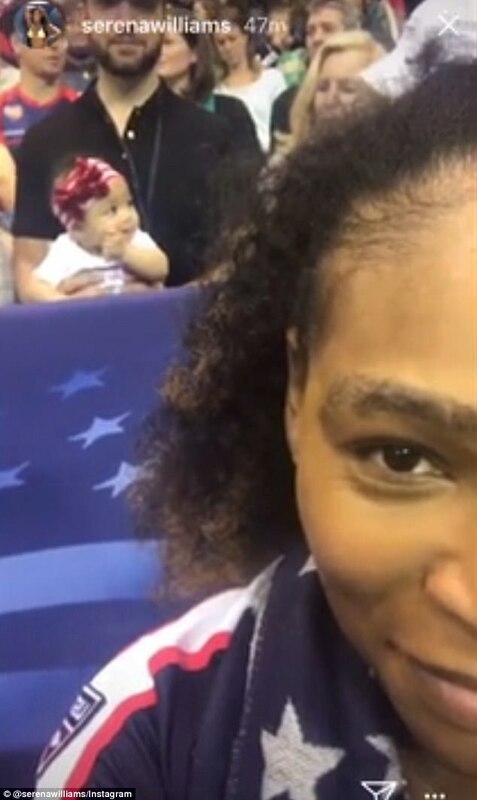 A video posted to Serena’s Instagram story shows the new mom rocking her Team USA’s uniform. 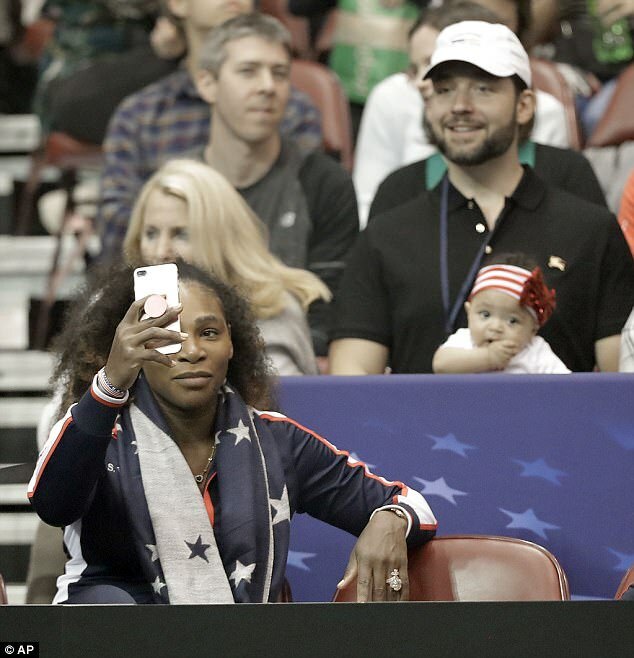 The beauty is seen smiling and pointing the camera at her family behind her at the Fed Cup in Asheville, North Carolina. And her baby hairs are on fleek! Like Serena, Venus is competing as part of Team USA. Venus won her singles match against Arantxa Rus from the Netherlands, handing the lead to the Americans. Serena will team up with Lauren Davis against Dutch duo Lesley Kerkhove and Demi Schuurs in Sunday’s doubles match. 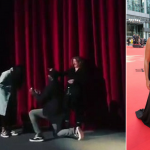 The last time fans got to see the 36-year-old tennis legend in action was when she won the women’s singles at the 2017 Australian Open over a year ago – while eight weeks pregnant. 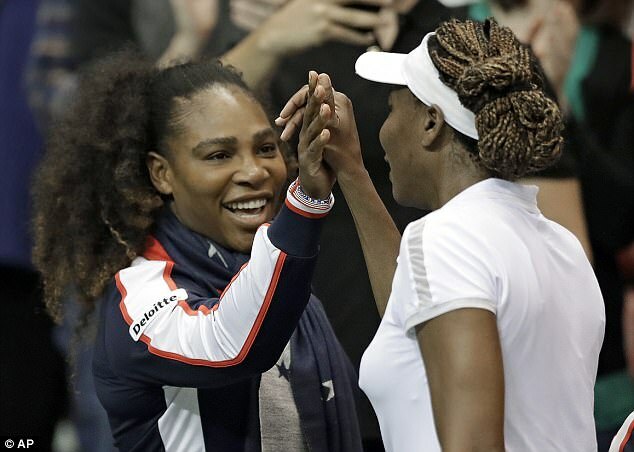 ‘It’s definitely the start of a long process,’ Serena told the Associated Press of her comeback. 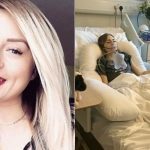 The mom-of-one also said on on Friday she’s not sure if she will participate in the remaining Grand Slam events this year. ‘I have long-term goals obviously, but right now my main goal is just to stay in the moment,’ the champion said. Retired Australian tennis player Margaret Court holds the title of the most Grand Slam wins with a total of 24.